Luminosity, Envy, Singularity, and Denial will face off against the invited sides for a spot in Dallas. The North America open qualifier for DreamHack Masters Dallas has completed, with Luminosity, Envy, Singularity, and Denial securing spots in the closed qualifier set to begin tomorrow. To qualify, Luminosity took down a Swole Patrol that looks familiar to the one officialized today, with Will "dazzLe" Loafman in place of Yassine "Subroza" Taoufik. The Brazilians kicked off the Mirage game with a 6-1 lead which turned into a 9-6 CT half. AWPer Henrique "HEN1" Teles led the way for his team with 11 AWP kills and a 1.19 rating. A highly edited Envy lineup then had to take down Party Astronauts in their quarterfinal match. The Envy roster featured Jacob "FugLy" Medina, Sam "s0m" Oh, and Bradley "ANDROID" Fodor, all of whom are currently contracted to other organizations. It was another close match, with the first half going back and forth quite a bit. 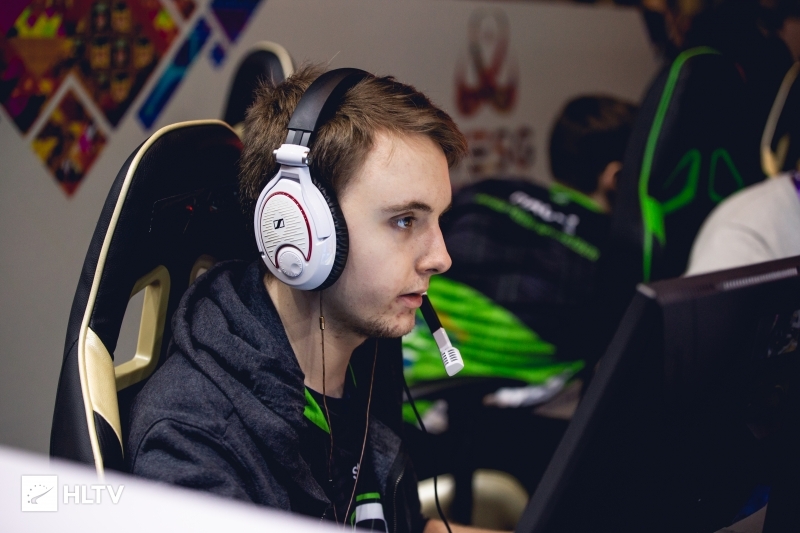 Envy managed to grind out the win in the end, with Josh "jdm64" Marzano picking up 20 AWP kills and 1.63 rating. The closest match of the four was Singularity vs MASSIVEimpact, which ended up going to overtime. Singularity dominated on the first half of Inferno, taking a 10-5 lead from the Terrorist side. MASSIVEimpact managed to fight back however, and took the final round to secure overtime. 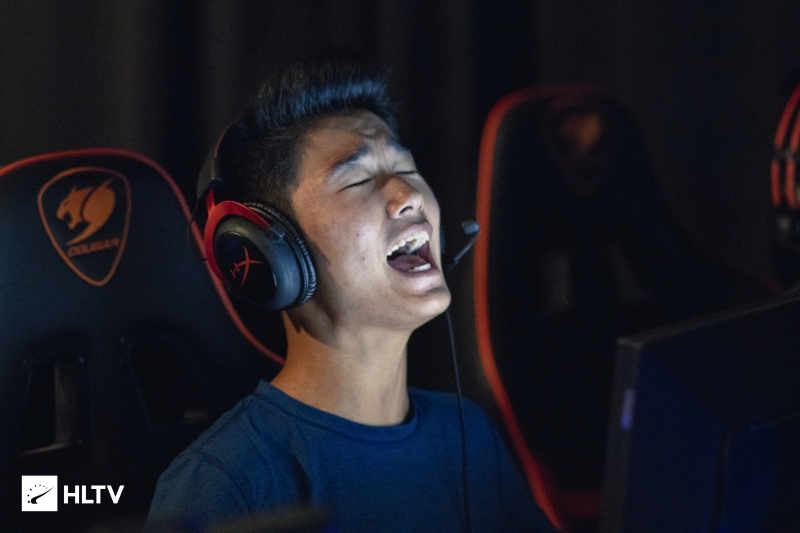 Newest addition Ricky "floppy" Kemery was the key player for Singularity, racking up 37 kills and a 1.46 rating in his team's win. 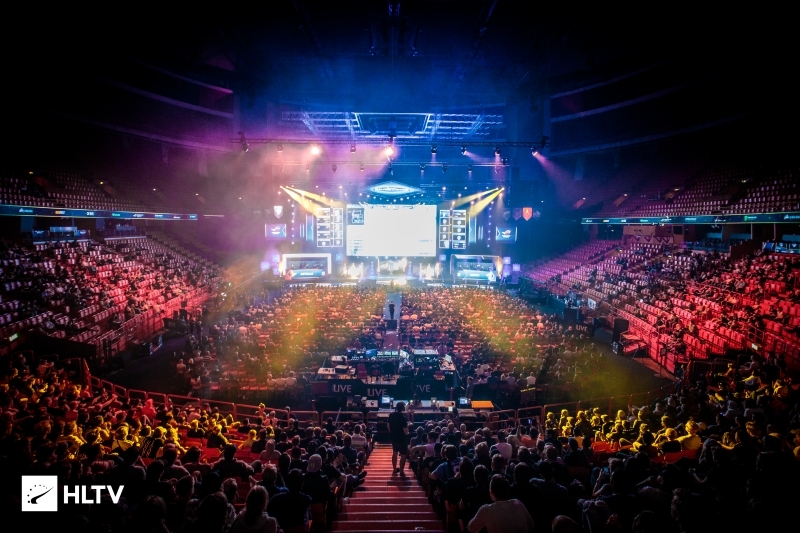 The final qualifying match was between Denial and INTZ, taking place on the day after the rest of the games. The South Africans started off Train with a very strong Counter-Terrorist half, going up 11-4 before the side switch. Despite the efforts of Vito "kNgV-" Giuseppe, Denial took the match 16-8, with Aran "Sonic" Groesbeek topping the scoreboard for his team.